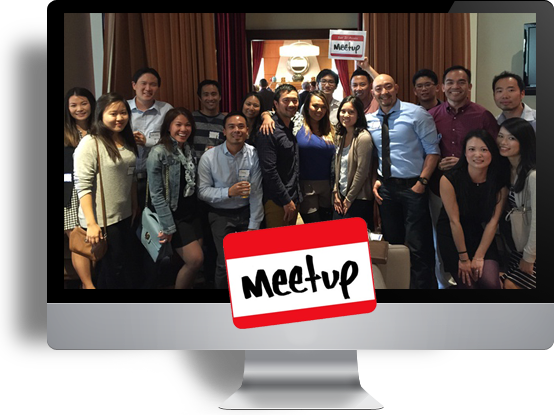 San Di-Asians hosts fun social events designed to bring people together, whether it be trying new things or sticking with the tried-and-true, everyone always has a great time. Anyone is open to join, and best of all, it's free! Welcome to the SAN DI-ASIANs Official Website! The goal is to network, expand your social circle, and have fun. This group is not limited to just Asians. This is not a singles group. We are all about making new friends and having a good time. Events include dining, going to local bars and breweries, hiking, and many more. We are all for finding local gems in San Diego. 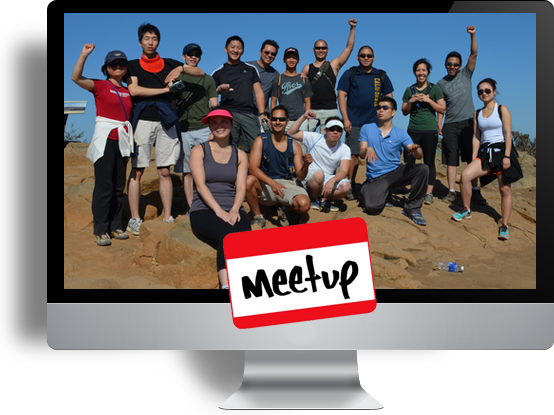 Members are welcome to attend and organize events that interest them. *ImprezzaTech | *Dave | *Rich | *More to come soon! If you are interested in being a sponsor or would like more information on sponsorships, please send email to "" or complete the form on the "Contact Us" page. All organizers and event hosts are volunteers. We try our hardest to secure the best deals we can at our events for our members. There are however some operating costs in running the group, so there are several ways that you can help us maintain this great Meetup such as donating cash at our next event or simply signing up for Mogl! * Mogl - With every purchase made at a Mogl-partnered restaurant, Mogl users will receive a reward of between 1% and 50%, of which you can choose to donate to our fundraiser. Signing up for Mogl is free! 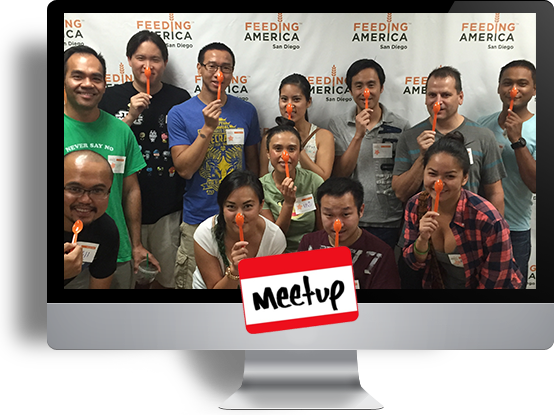 If you wish to donate, you may use the link below to donate your earned (free) rewards from dining to the San Di-Asians Meetup group. The San Di-Asians Anniversary Banquet Celebration went great and we were happy to see everyone there! You can still view the video presented from our celebration night (you may find yourself in the video). Video is posted on our Facebook Page: www.facebook.com/SanDiAsians - Check it out! Everyone had a great time at this event. It's just one example of the many exciting things that we love to do together. The more the merrier, so meet new your new friends and join today! At San Di-Asians, socializing and having a great time is what we do. We do everything from going out to grab a drink, fine-dining, racing go-karts, art and music events, seeing movies, exploring our cultural diversity, and so much more! If you have any ideas for events or locations, please let us know! Giving back to the community is important! 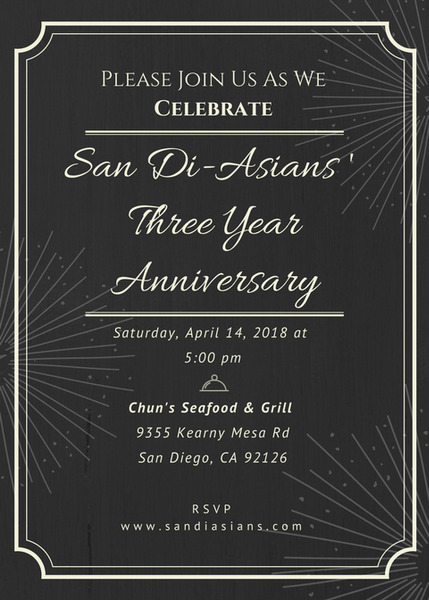 San Di-Asians strongly supports charity organizations and helping others; so we schedule events to work in soup kitchens, trash cleanup to keep our beaches and parks clean, and hopefully in the future raising money for important causes. Of course, this is all optional to our members. NOTE: San Di-Asians currently does it's best to ensure that everyone can have fun near where they live. Of course, it's also fun to get out and about to discover new areas even if they're not near you. 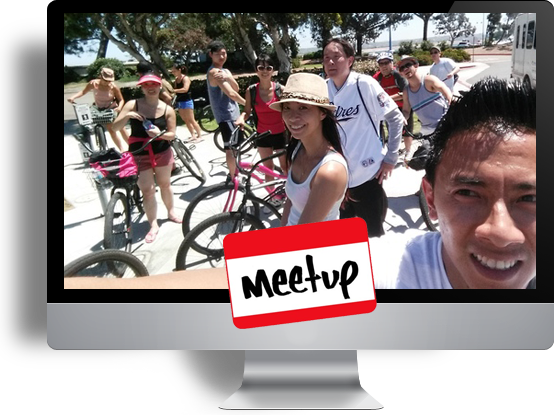 Currently, San Di-Asians schedules meetups in the following areas: Downtown San Diego including Gas Lamp, Little Italy, Hillcrest, Golden Hill, La Jolla, Encinitas, Carlsbad, and more!